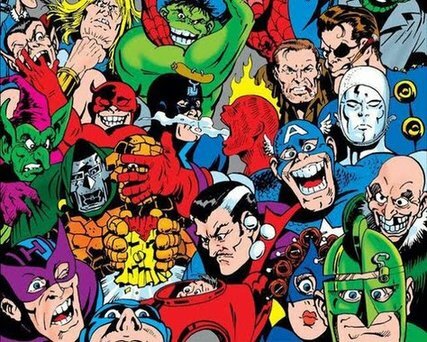 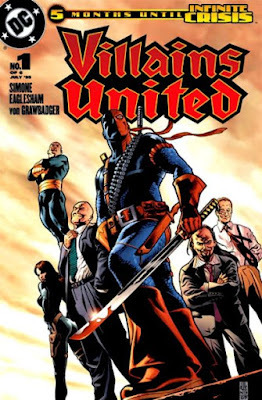 "...originally created as a team of mercenary crime-fighters by writer E. Nelson Bridwell and illustrator Frank Springer, another version of the team appeared in "Villains United" #1 (July 2005). 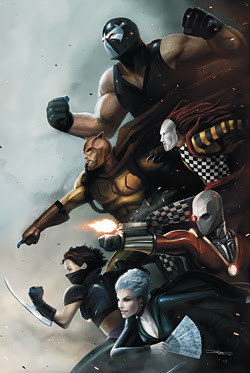 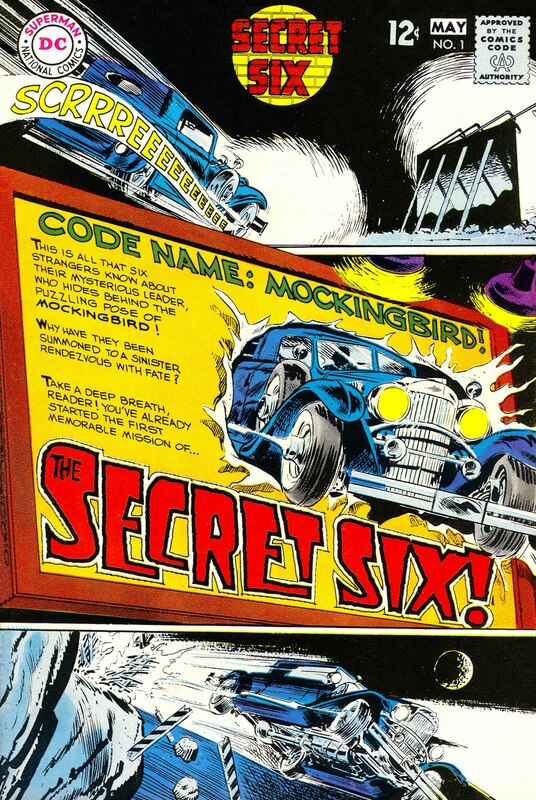 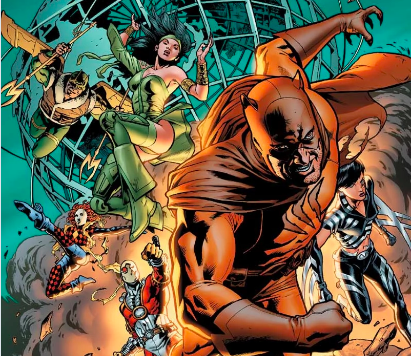 "Led by 'Lex Luthor', aka the mysterious 'Mockingbird', this version of the Secret Six consists of villainous characters who accept missions of dubious moral quality, including DC Comics characters 'Catman', 'Deadshot' and 'Cheshire', plus newly created 'Rag Doll' and 'Scandal Savage'. 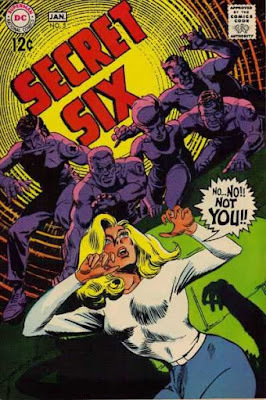 "Another version of "Secret Six' was published by DC in 2009..."